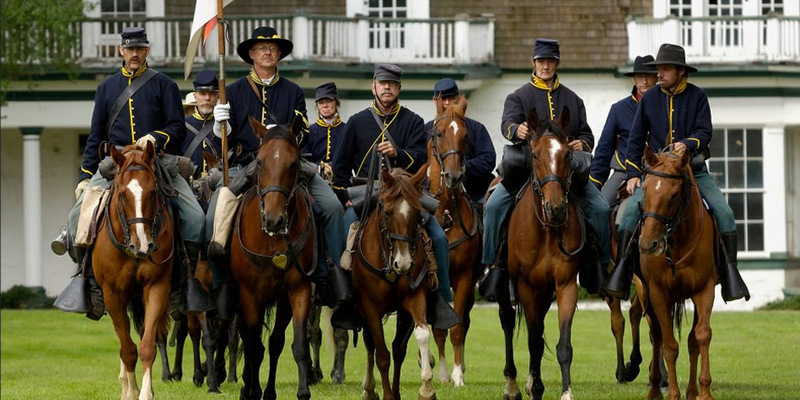 Membership — Fort Stanton, NM | Where history comes to life. Help us to preserve and maintain this extraordinary piece of New Mexico history and expand our educational programs for generations to come! Become a member of Fort Stanton, Inc., and help us preserve Fort Stanton’s past for the future. All money collected through memberships, donations and events goes to support of the preservation of this unique and important New Mexico Historic Site. Fort Stanton, Inc., is an all volunteer organization and there are many opportunities to support Fort Stanton. Members also receive a newsletter four times a year to keep you up to date on what has been happening at the Fort and upcoming events. Free admission to most Museum events. 10% off all non-sale items in Gift Shop. The satisfaction of knowing that your partnership with Fort Stanton, Inc. will help us preserve and maintain this extraordinary NM Historic Site and expand our educational programs for generations to come.